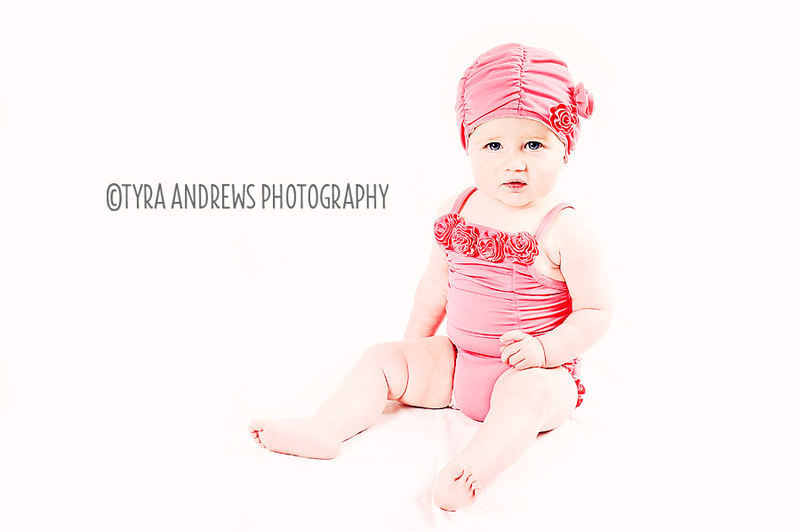 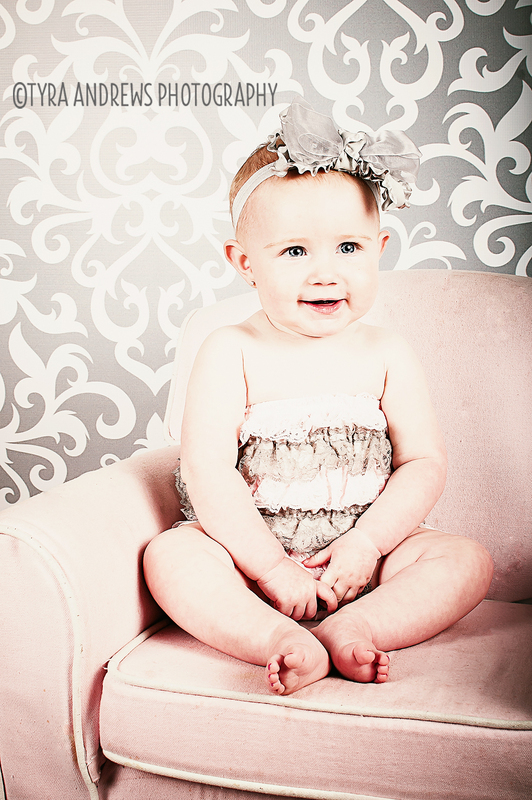 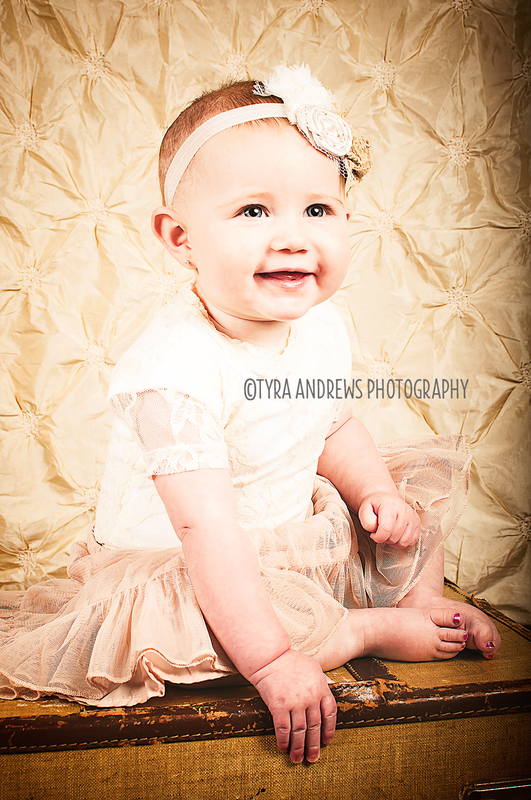 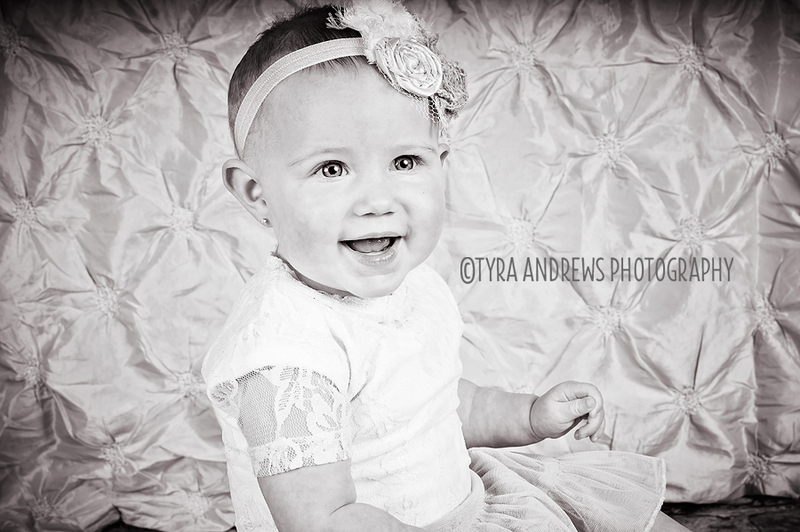 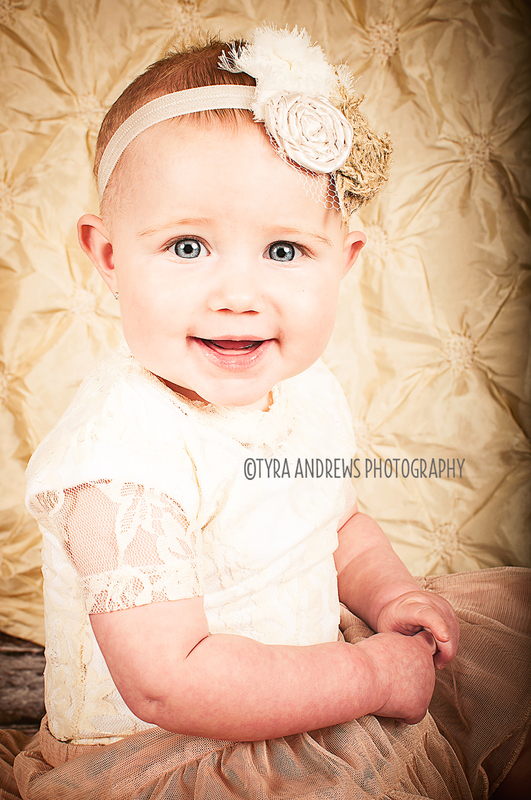 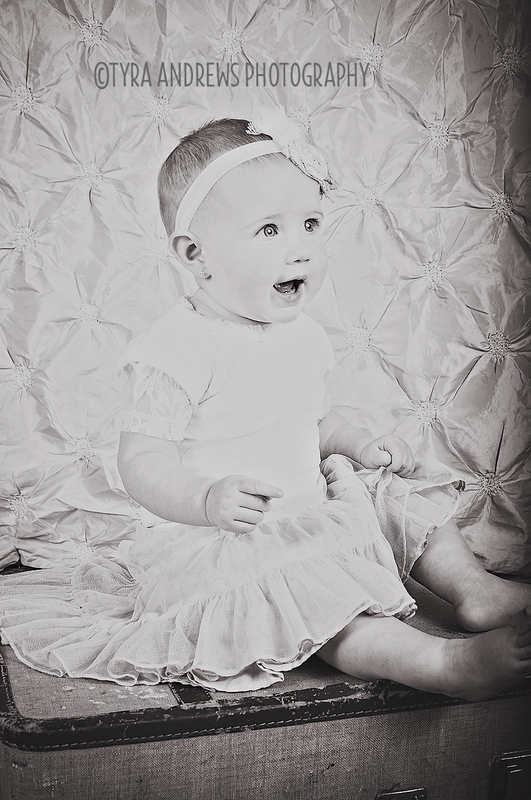 Little Elle was so cute and fun to photograph! 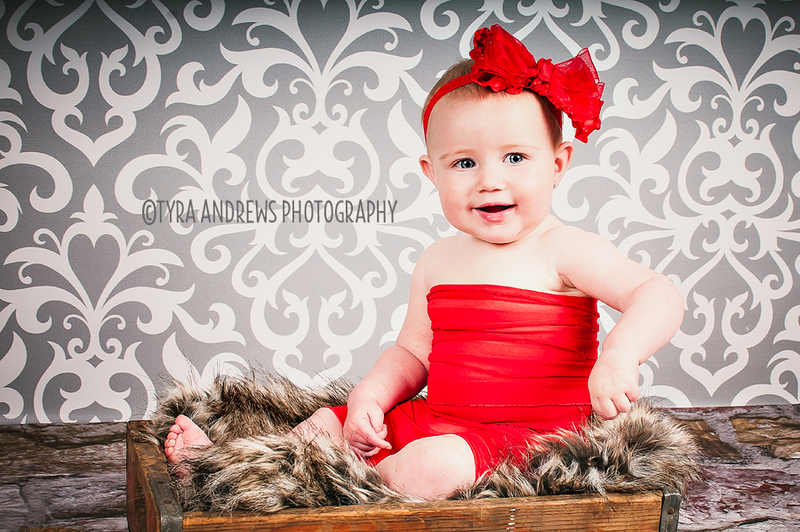 We missed her 6 month slot, so mom decided that 8 months was better than never...right? 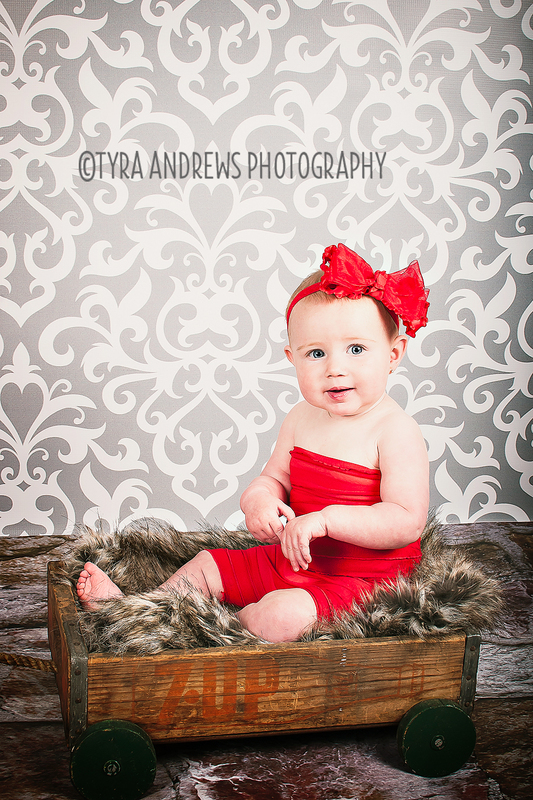 We gotta capture everything in these precious babies!